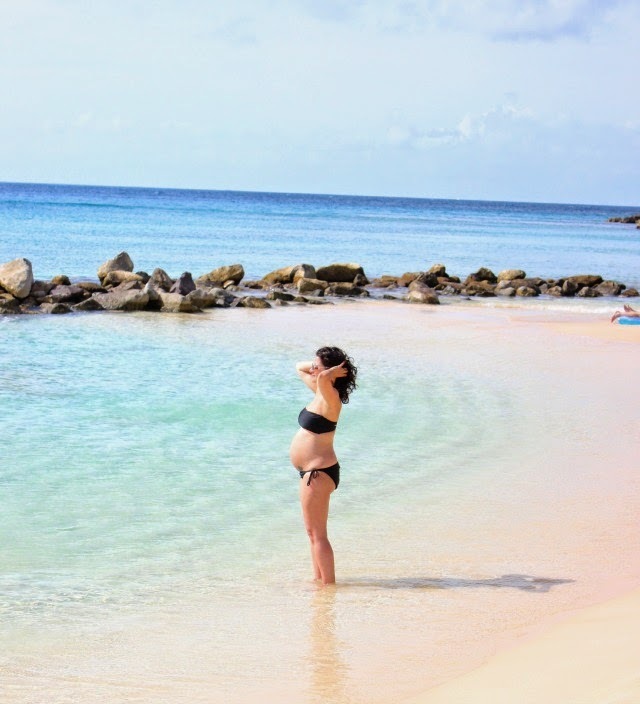 Babymoon in Anguilla ~ Caviar Taste, Tuna Fish Wallet. 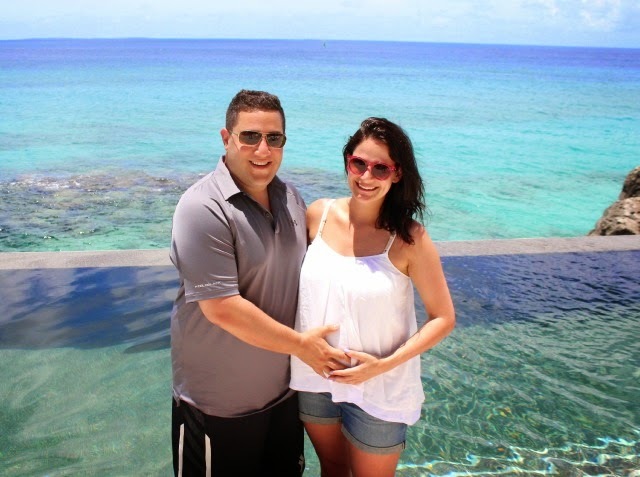 Well, we are back from our week long babymoon in Anguilla. It was exactly what the doctor ordered! While I am sad to be back, I am excited to tell you all about our trip. 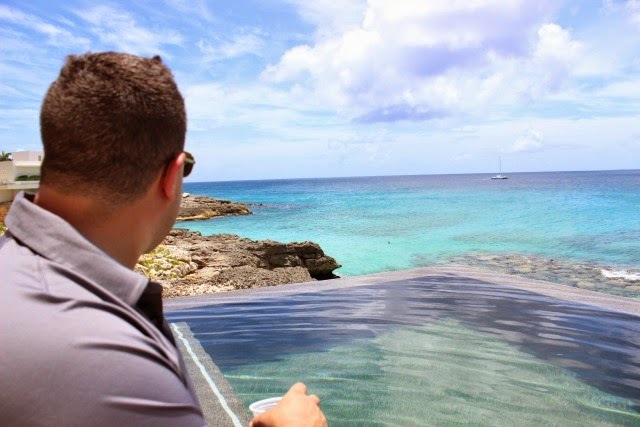 First of all, we must discuss the Viceroy Anguilla. 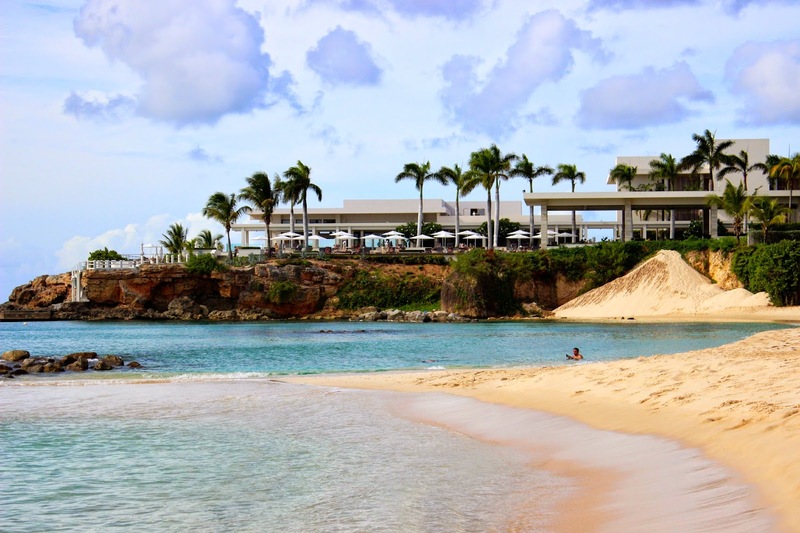 The resort is situated between the beaches of Barnes and Meads bays in the small British West Indie island of Anguilla. 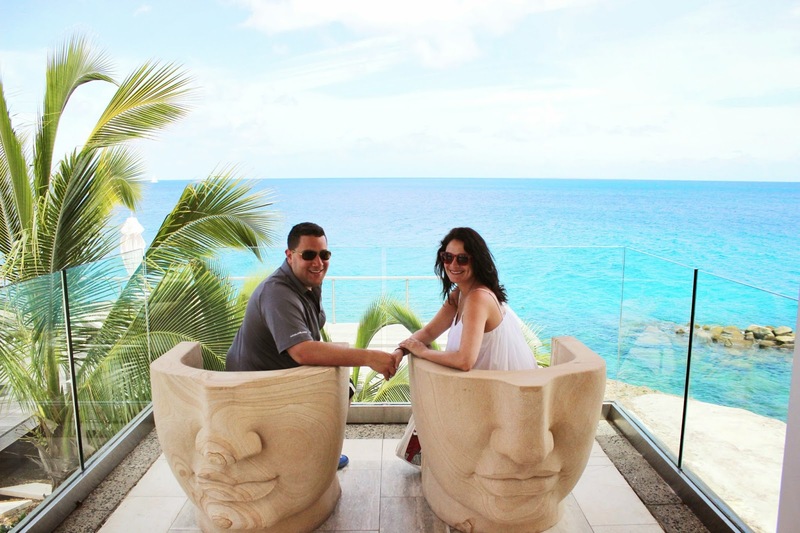 the remote location and views of the crystal blue waters are beyond magnificent, but the decor - now that takes the cake! Never in my life have I stayed at a more majestically designed resort. 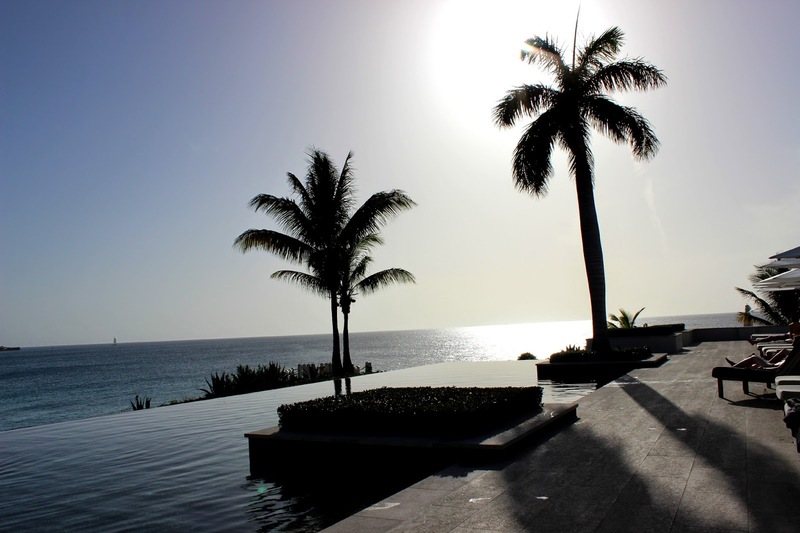 The entire resort, like other Viceroy resorts, was designed by my design idol, Kelly Wearstler. 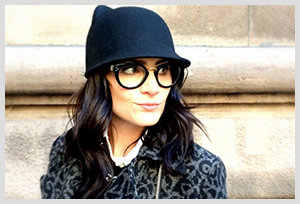 But this resort in particular has that extra hint of Kelly Wearstler magic to transport you in to a whole other world that one can only imagine in their dreams. 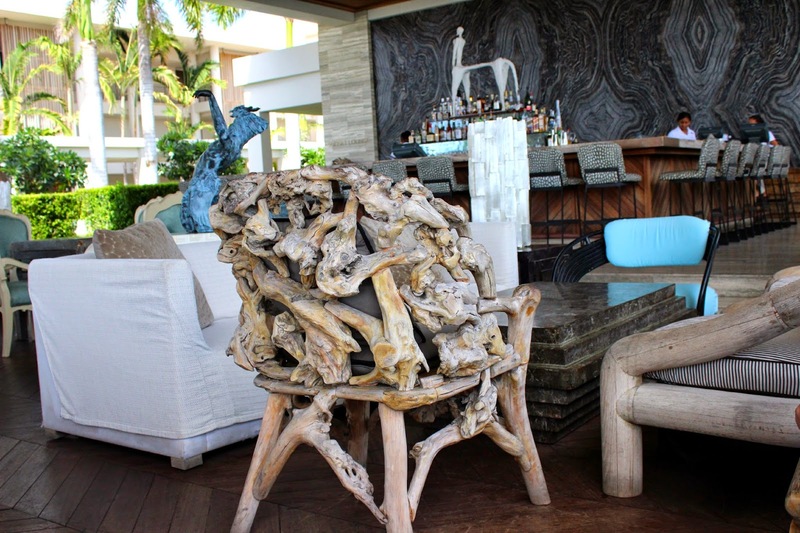 The resort is her signature mix of organic elements with tons textural glamour. Add the stunning island backdrop, and you've got what I like to call, heaven on Earth! 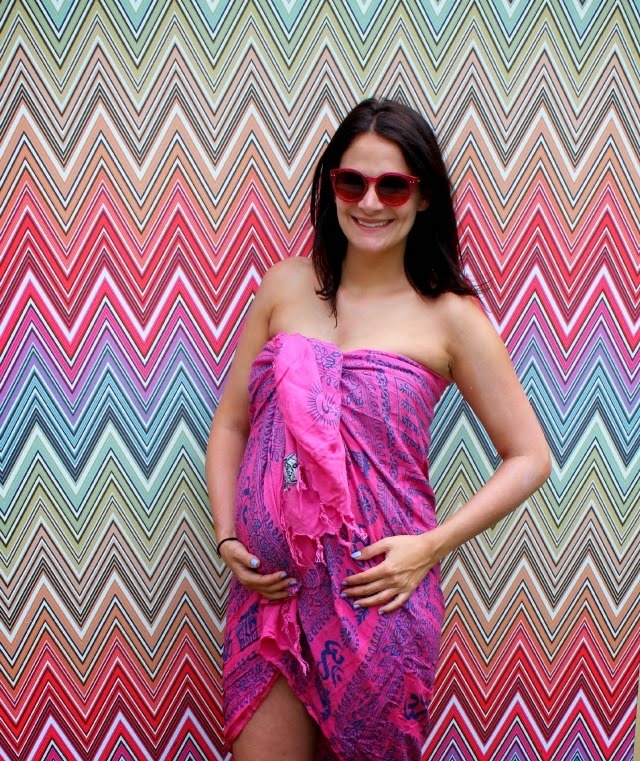 Our babymoon was a marathon week of sunning, swimming, snoozing, reading & eating. Lots and lots of eating! Stressful, I know... I am pretty sure I gained at least 10lbs this week alone. I don't even remember the last time Jared and I went on a vacation and had literally nothing planned. 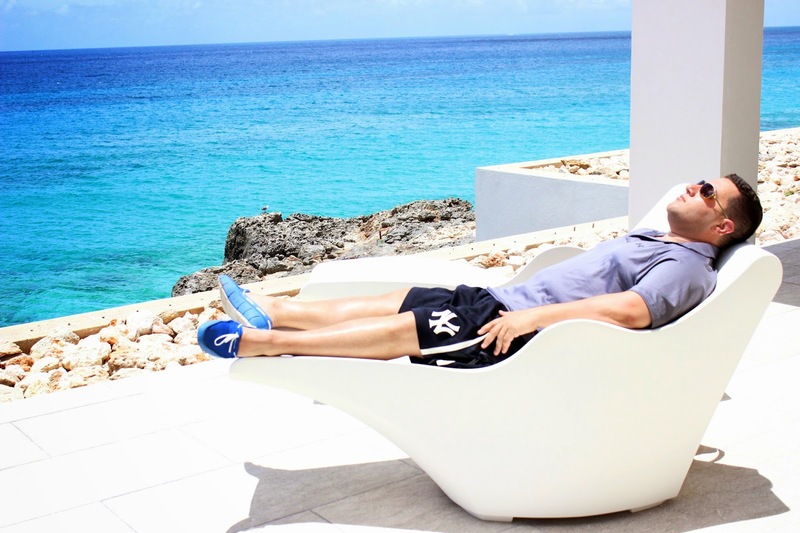 That's the beauty of Anguilla, there is absolutely nothing to do, but relax. With all of the hustle & bustle of the city, stress at work and preparing for baby, I had completely forgotten what it was like to do absolutely nothing - and more importantly - enjoy it! Aside from being lazy bums and hanging around the resort, we did venture out for a couple of lunches and some nice dinners on the island. I've listed some recommendations below. All in all, the trip was a major success. The hubs completely outdid himself! I have a feeling this trip may have been the last bit of peace and quiet we will have for a very very very long time. Oy vey! Next adventure: Baby Hutts EDD 8/8/2014! I was stalking your Insta while you were on this trip! So jealous! You all are absolutely adorable and I am so glad that you got to get away! The pictures are gorg - consider this spot on my bucket list! T-minus a few months till baby hutts. Congrats! Those are the coolest chairs I have ever seen! Love all the photos! You look absolutely ravishing Linds! The whole trip looks surreal! 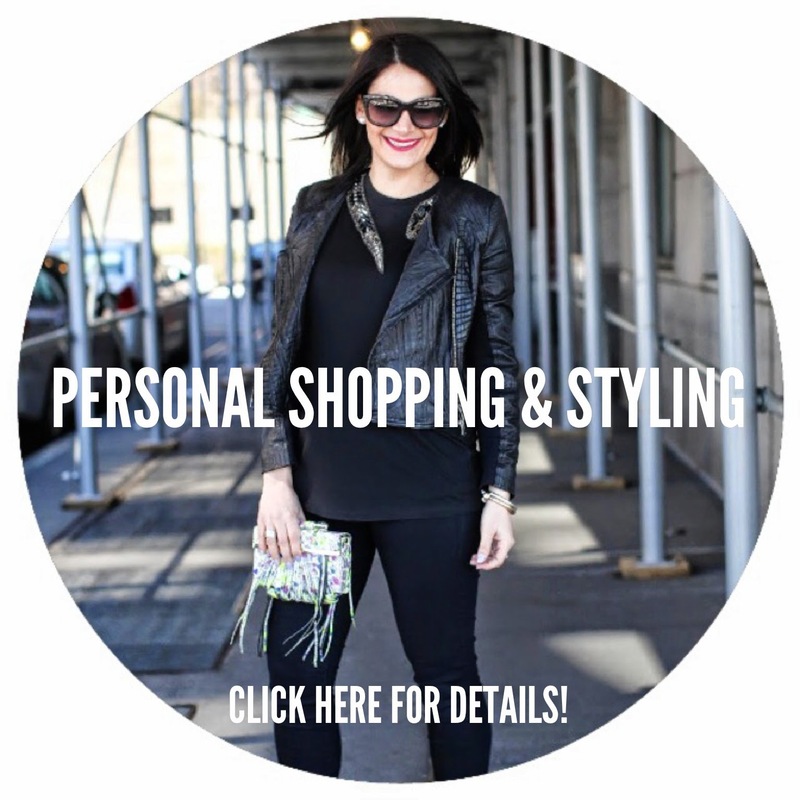 I just discovered your blog from Well Rounded NY and I really enjoy it so far! I am due with my second Sept 9 this year and we are headed to Mexico for our baby moon. Any tips or recommendations for flying preggo and handling heat/sun? Thanks so much and congrats on your baby boy coming soon!